A render of the allegedly upcoming Samsung Galaxy S6 has been leaked online by Romanian journalist Antonio Monaco (@Cinquetacche). 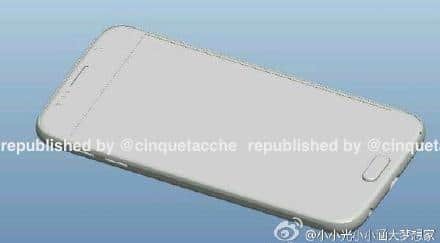 The render, later reported by SamMobile.com, shows that the Galaxy S6 will have a similar design as of the iPhone 6. As you can see, the design features curved edges very similar to the curved edges found on the iPhone 6 and iPhone 6 Plus. Some other visual changes that we can notice is that the home button appears to be slightly taller circular when compared to the home button on the Galaxy S5. Inputs like the headphone jack and the microUSB port are now at the bottom of the device, while the proximity sensor, ambient light sensor, and the front-facing camera seems to moved from the right hand side of the earpiece to the left hand side. The volume buttons are separate (2 buttons) on the left side of the device. 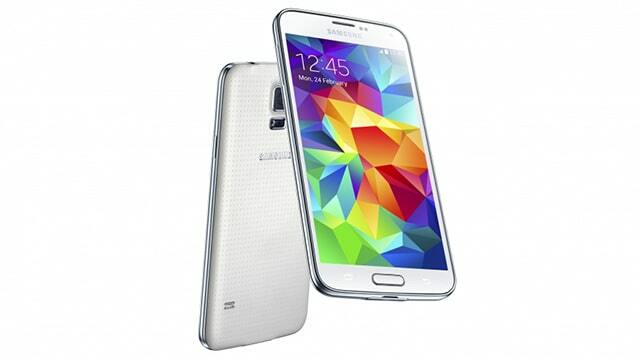 Samsung will officially announce the Galaxy S6 next month during its event at the MWC 2015.